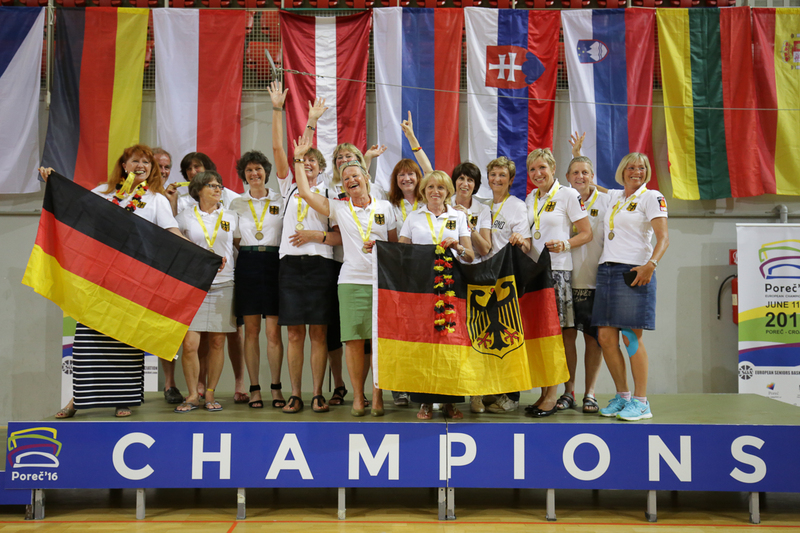 The ESBA Championship in Poreč finished last week and went into history as the biggest event in ESBA history to date. 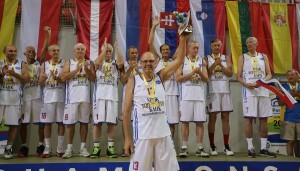 A total of 49 teams competed in 12 different age categories, with a 3×3 Tournament and Spalding Three-Point and Free-Throw Shooting Contest also taking place. 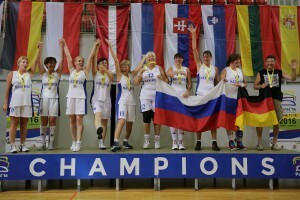 During the championship, Lithuania and Russia stood out from the rest as the countries with the most success. 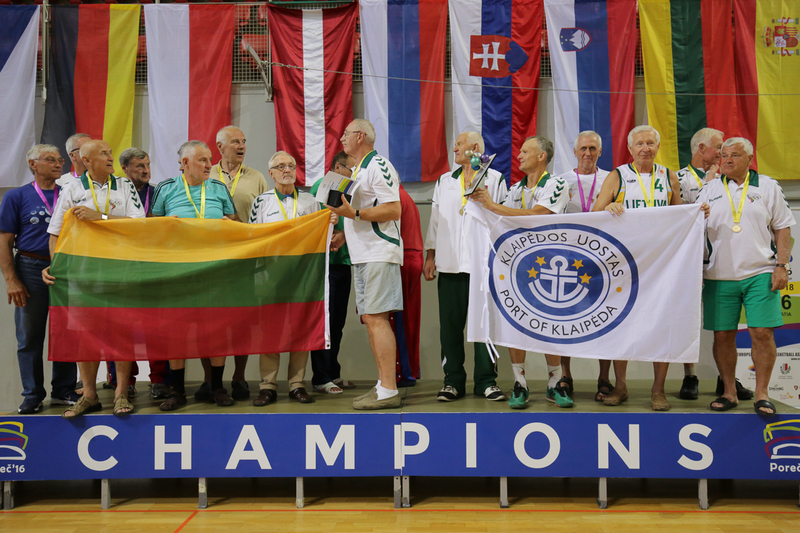 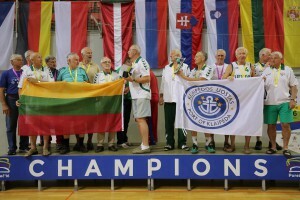 Lithuanian teams won four gold medals, four silver medals and two bronze medals, while Russian side also triumphed in four different categories, claiming second place in two and finishing third in four age groups. 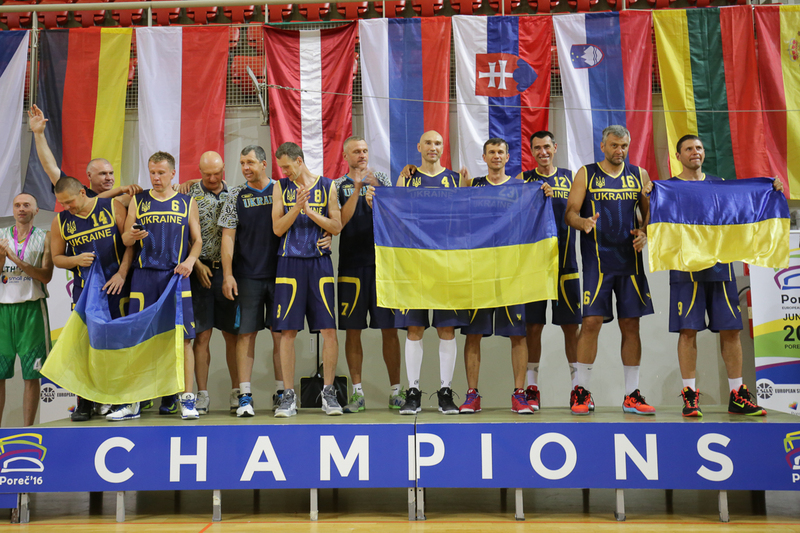 Ukraine finished third in the medal standings with one gold, one silver and two bronze medals, while Czech Republic and Germany had one champion team each. 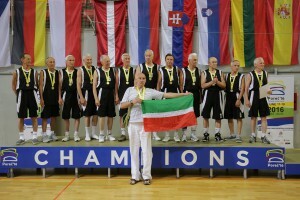 Estonia and Latvia also stepped on the podium with one silver medal each. 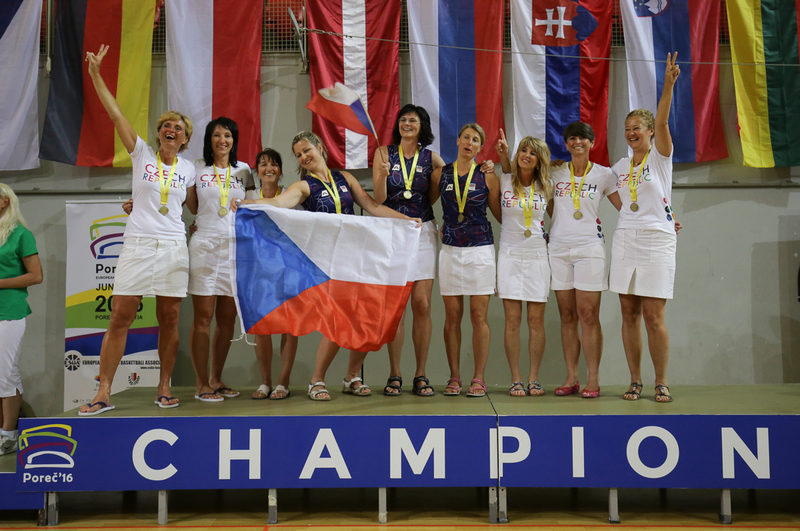 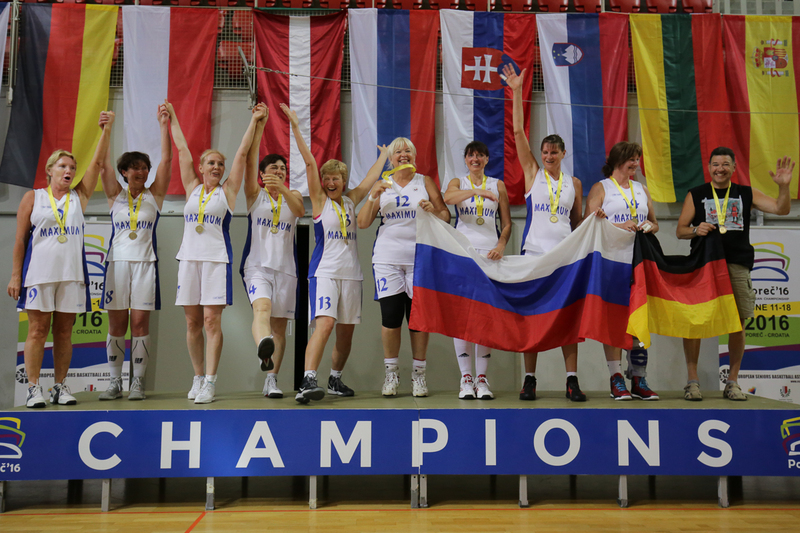 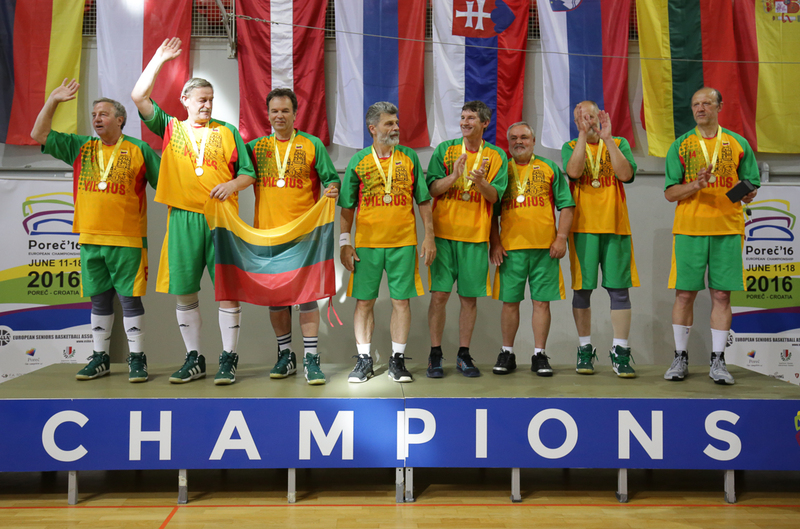 In the 3×3 Poreč’16 Open, teams from Czech Republic, Lithuania, Russia and Ukraine claimed victories in different age categories. 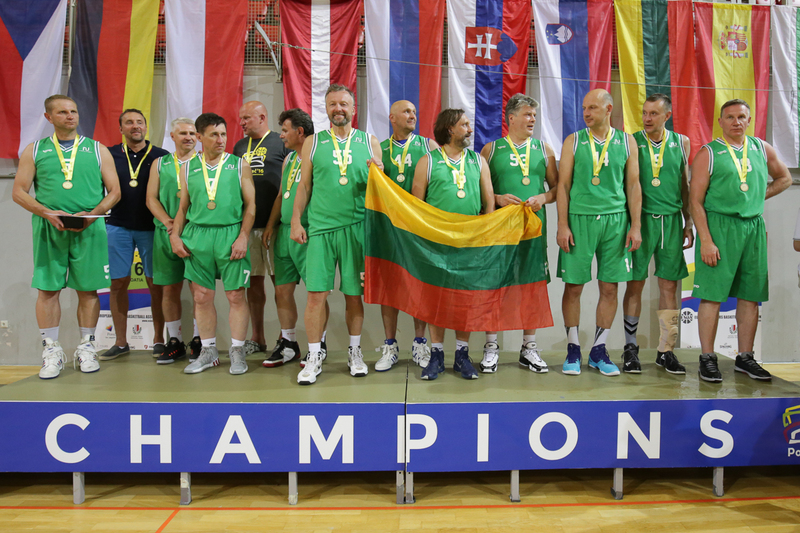 Representatives from Czech Republic, Lithuania, Russia, Slovenia and Ukraine also won the various age groups in the Spalding Shooting Contests. 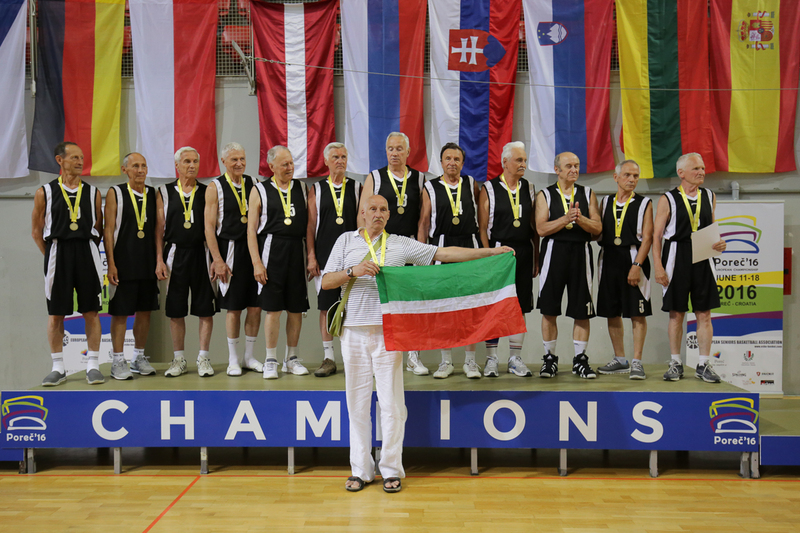 Also, it was announced that the next ESBA Championship will be held in the Spanish city of Santander in 2017.